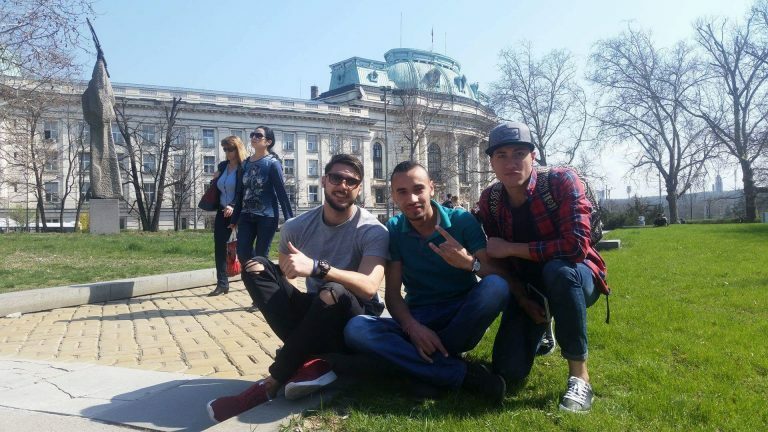 My name is Adel and I`M from Jordan I had the honor of spending a semester in Dobrich, Bulgaria. It has been an unforgettable experience and one of the best decisions I’ve ever made! Everybody has been helpful and kind, so I made many friends. We shared meals, parties, and trips. I felt comfortable all the time and therefore I didn’t miss my home. I met unforgettable people I will miss so much! I hope to cross paths with them again, but just in case I am trying to appreciate each moment together.